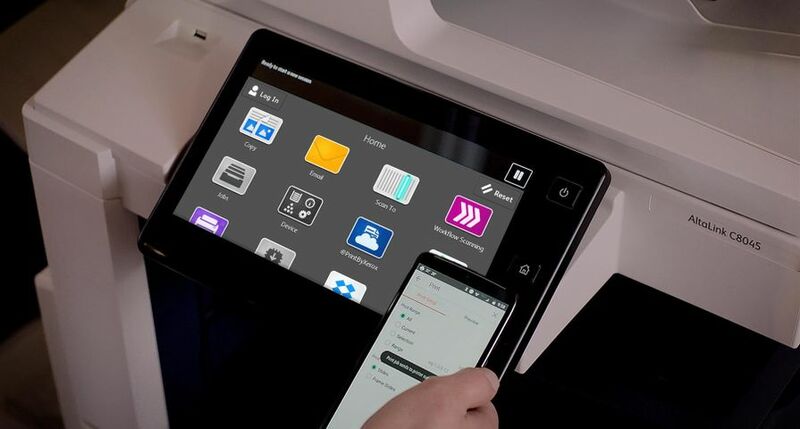 Xerox continues to add partners from coast to coast, with Hilyard’s Business Solutions and Rabbit Office Automation the latest to join its channel partner program. 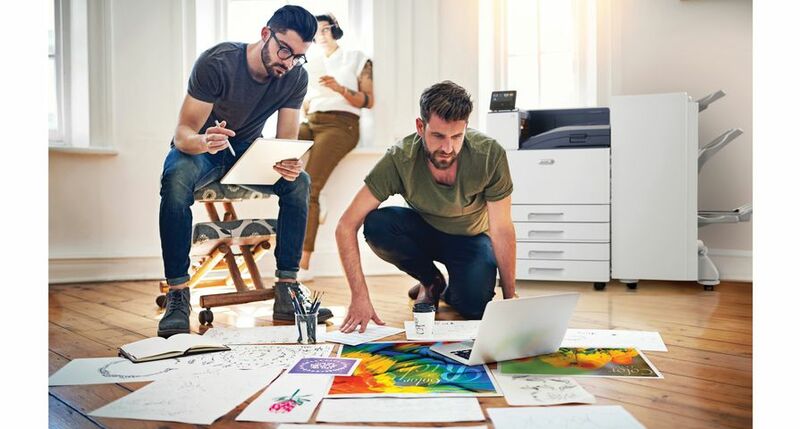 The two recently signed multi-brand dealers understood the value in selling Xerox’s comprehensive and connected office technology, including the new line of ConnectKey®-enabled workplace assistants. 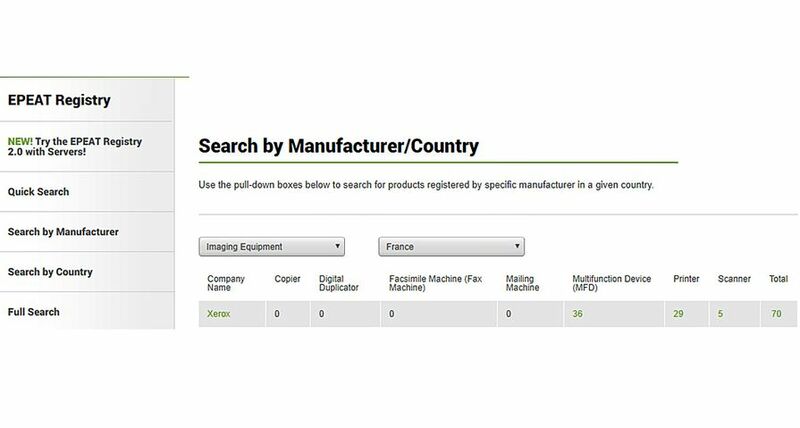 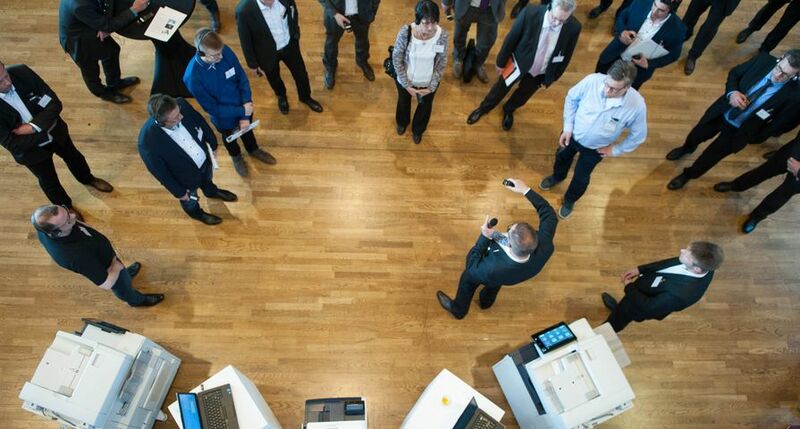 Since the beginning of the year, Xerox has signed more than 50 new document technology partners in the United States and Western Europe. 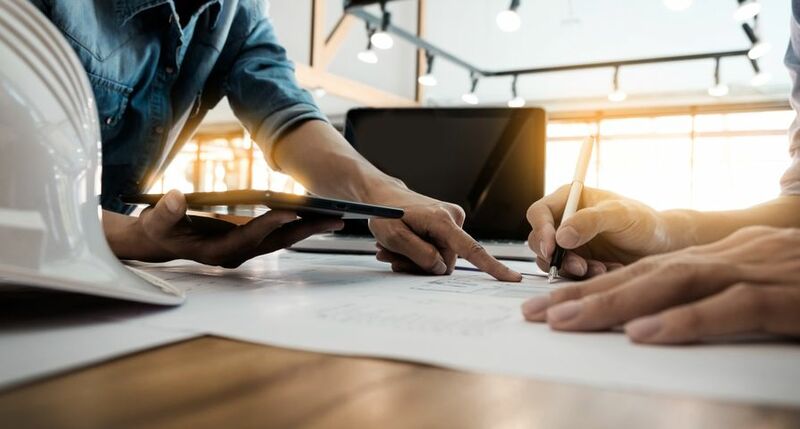 The agreements reinforce Xerox’s efforts to seize a larger share of the small- and medium-size business (SMB) market by broadening its multi-brand dealer base. 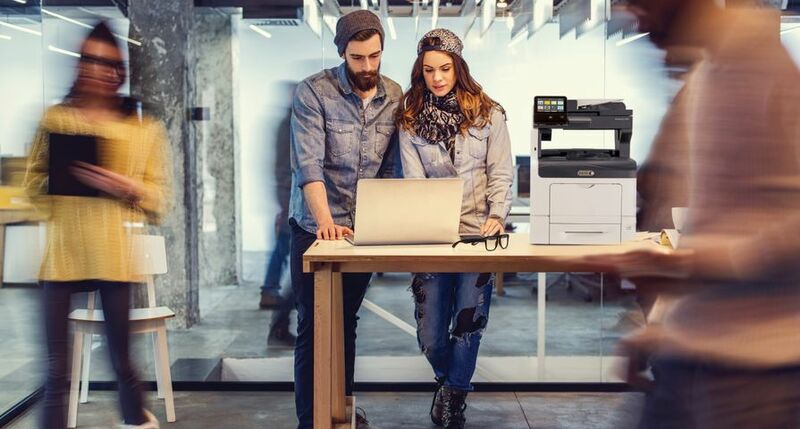 Hilyard’s Business Solutions has served Delaware, Pennsylvania and Maryland for more than 50 years, offering office equipment, document management and voice solutions, and managed print and IT network services. 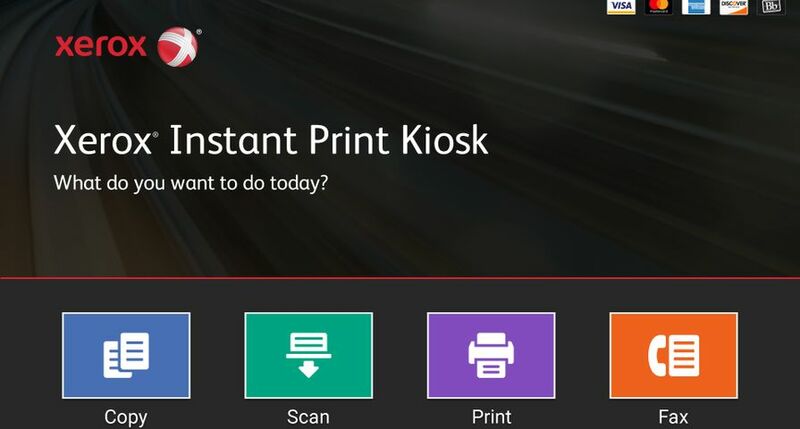 Rabbit Office Automation is a leading provider of workplace technology, document management solutions, and managed print and IT services in the San Francisco Bay Area. 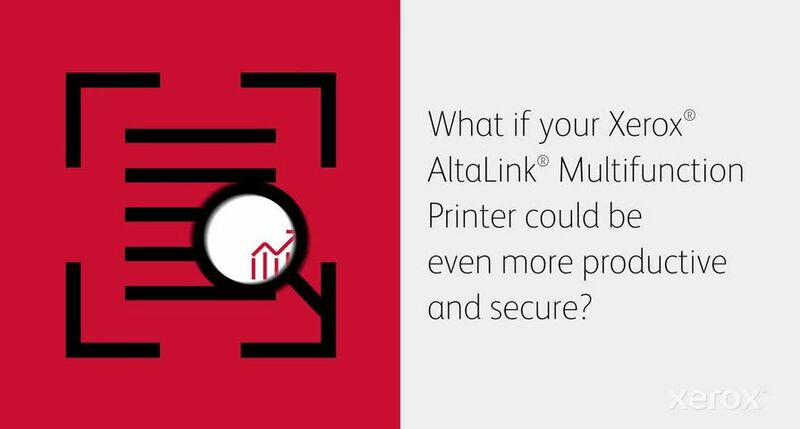 The dealers are joining Xerox on the heels of the biggest product launch in the company’s history—the introduction of 29 printers and multifunction printers, which comprise the Xerox AltaLink® and Xerox VersaLink® product lines. 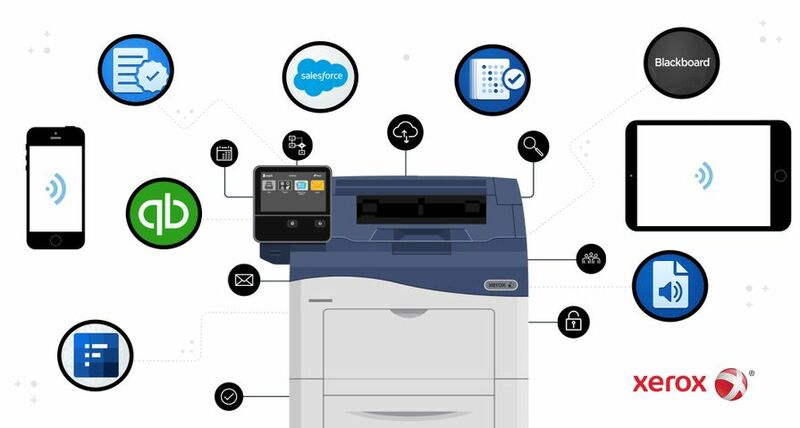 The 12 entry (A4) and 17 workgroup (A3) devices, both color and monochrome, and with speeds up to 90 pages per minute, are all equipped with ConnectKey—a powerful combination of technology and software for SMBs and larger enterprises alike. 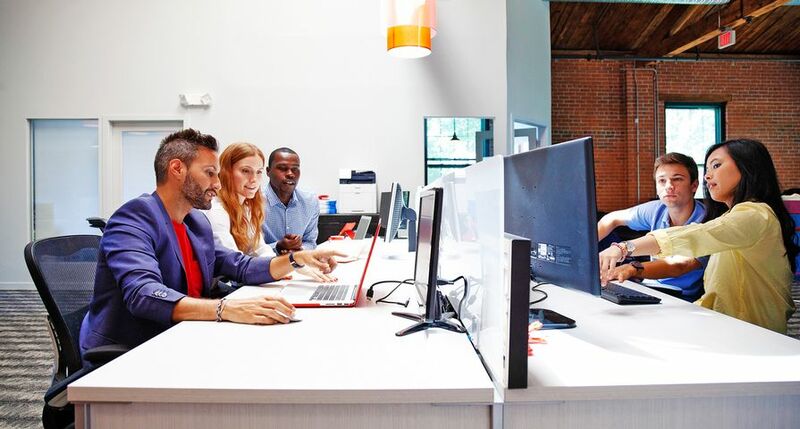 Cassidy added, “As we continue to expand our multi-brand dealer base, we’re also transforming the way we work with our mono-brand channel—enabling Xerox agents to be more agile and compete better, all backed by our marquee Xerox brand and sales and service expertise.